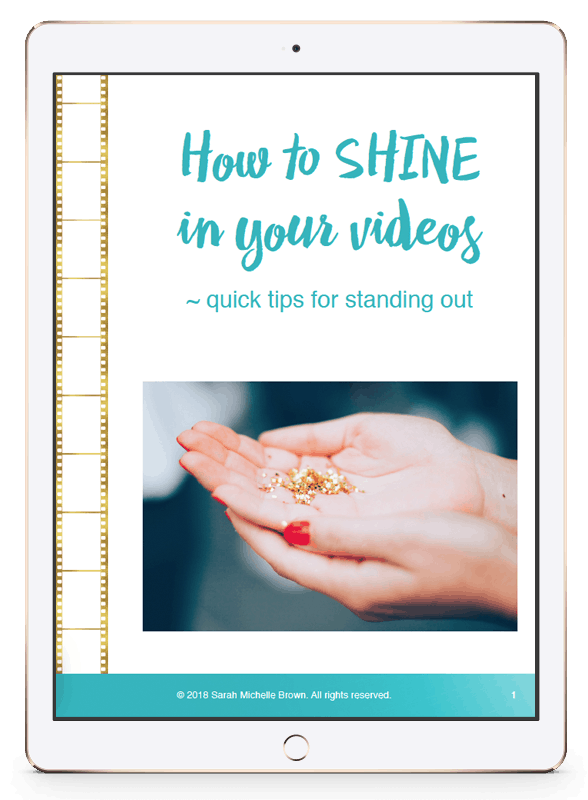 I’m soooo excited to share this inspiring video interview with you today! I’ll freely admit that I’m a complete fangirl when it comes with today’s guest, Nikki Elledge Brown, “The Communication Stylist”. 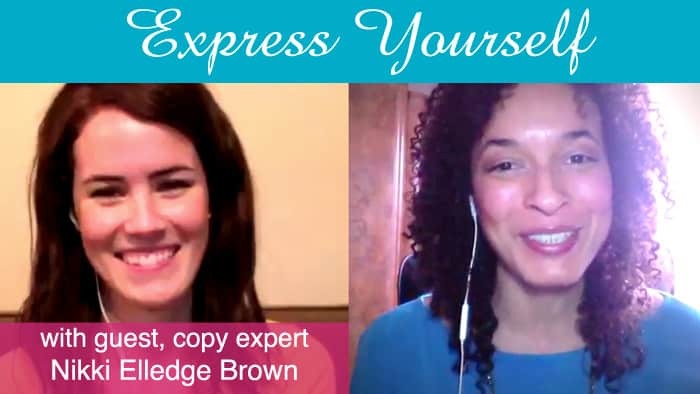 She is a word nerd who has had an astonishing first year in business, helping entrepreneurs become the masters of their authentic voice via the written word. She’s literally been changing businesses and lives with her amazing mind. 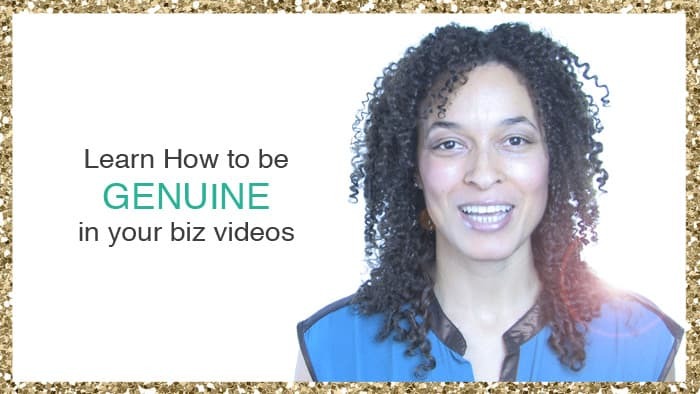 In this video interview we dive into the importance of being YOU, the roadblocks to authenticity and the all important whys behind the desires and fears of putting yourself out there. And let me tell you, we had a BLAST, and I hope you do too! So grab a drink and a bite to eat and join us. Did you check out the video? Don’t you love Nikki’s AMAZING homework assignment for you? Super great! What is your unique value? What’s your biggest struggle in communicating your value with them? So make sure you answer Nikki’s fancy pants questions in the comments below. Can’t WAIT to see what you come up with! Ohh my God! love this video and the whole thing! I already signed up for the course! You both are amazing! Amazing Maru!!! Many thanks! So excited that you stopped by to check it out lady! Hi Sarah! Loved your interview with Nikki! I’m also signed up to ACAC and can’t wait to get started! 1. My unique value is that I help people realize their dream of a beautiful website that conveys who they are and what they offer in a way that best represents their unique value! 2. The people who need this the most have an amazing business idea or existing business already but are either too overwhelmed at the idea of trying to convey what they want or worried that they can’t communicate using relevant terms/jargon to get their vision realised. 3. Getting past the fears associated with hiring a web designer. I try wherever possible to be highly visible and open with communication so that they can get to know me and my business for who we really are. By making them comfortable in my company they relax and the rest flows easily. Sometimes it’s hard to reach those people because they can be too scared to come and seek me out. Hi Laura~ Thanks so much for watching our interview! I LOVE your answers to the questions! So great that you recognize their fears and make them feel comfy with you. Keep at it lady!